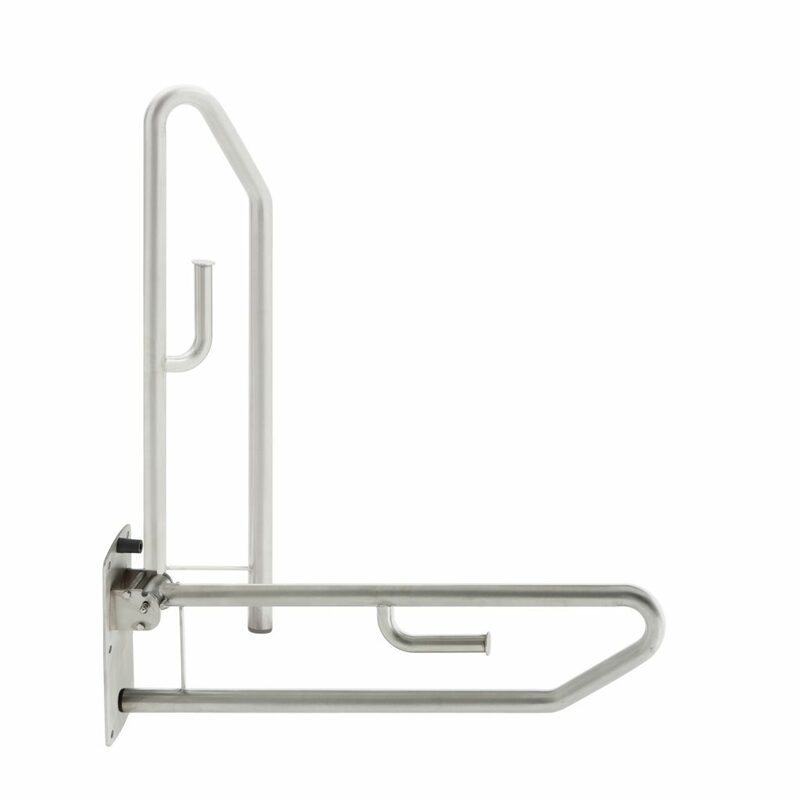 The toilet Safety Grab Bar provides a strong, stable support in the WC area. 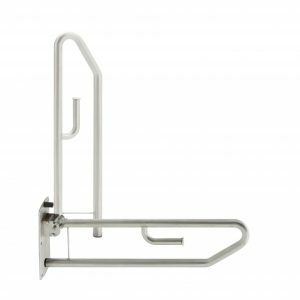 The unique fold up / down locking system makes this product perfect for any WC environment. Copyright © Alexander MFG 2019.